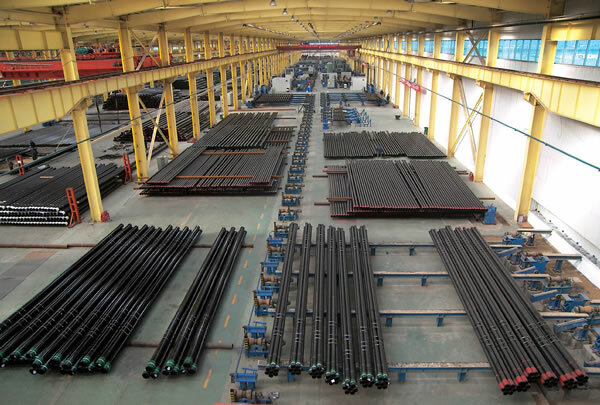 We supply quality oil country tubular goods - OCTG including drill pipe (API 5D), heavy weight drill pipe (API 7-1), drill collars (API 7-1), casing (API 5CT) and tubing (API 5CT). Our drill pipes are in accordance with API Spec 5D and their sizes are from 2-3/8" to 6-5/8". The steel grades of our drill pipes include E75, X95, G105, and S135.